Start taking classes at Pilates on Bourke and other studios! A high performance group reformer class but not as you know it! Suitable for all fitness levels. This class is not suitable for injured clients or those looking for specific corrective or rehabilitation work. Clients must be apparently healthy and injury free. If not, you will be referred to Pilates semiprivate or private classes. There are no upcoming “Reformer General” classes on this day. The studio supplies all yoga props and mats for mat work classes. We have changing facilities and a shower for use after class. 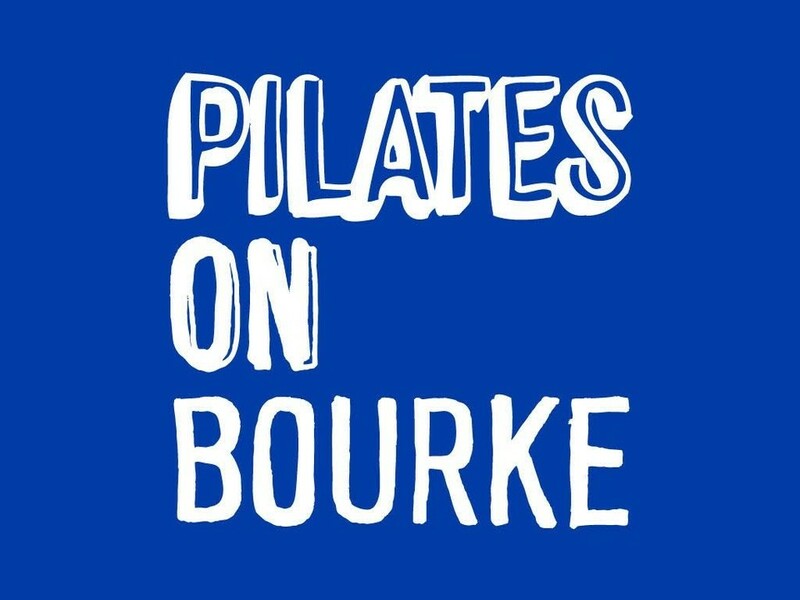 Pilates on Bourke is located near Southern Cross station in Docklands on the edge of the Melbourne CBD. They are a five minute walk from Southern Cross, through the Channel 9 building and down the stairs to the street level. Please note reception generally isn't staffed between classes so if you arrive early, please jump into the change rooms and get changed or wait in reception for your teacher. Kirra is the best reformer instructor!! Kirra is super nice and patient. She demonstrated every movements. Great class with Kirra! A welcoming and instructive class, with various options for any level student. Kirra is an amazing instructor! Very friendly and pays attention to details.